It is looking like the britt shoes/platform bluchers may very well be one of the newest trends to hit the shops for the autumn/winter season. I first saw the britt shoes on the Stella Mccartney AW15 runway and soon after a number of high profile celebs were spotted in them giving their seal of approval. It was only a matter of time before the high street would try to capitalise on this new found trend, with Zara taking the lead and releasing their own version. 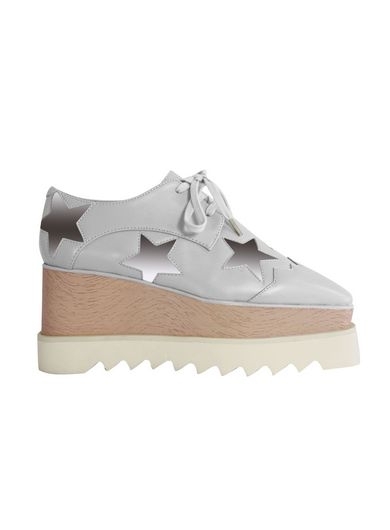 Online retailer Jessica Buurman also followed suit and released a varied colour collection of oxford platform sneakers which is similar to that of Stella Mccartney's britt shoes minus the hefty price tag off course. 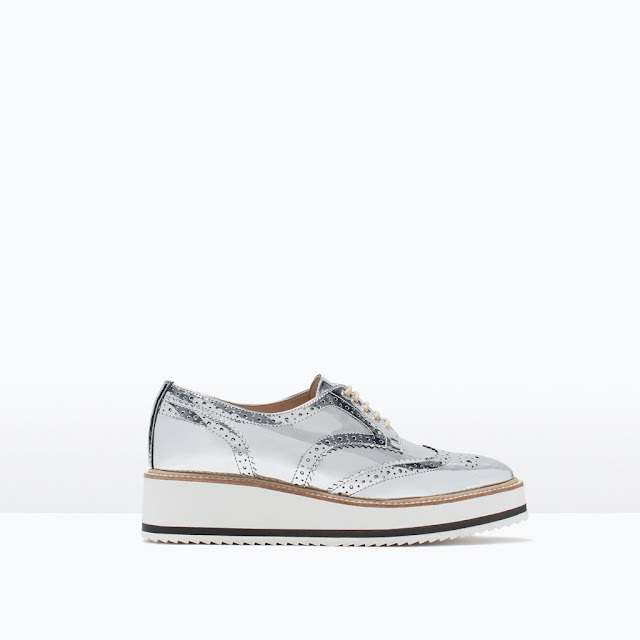 There is a clear difference between the Stella Mccartney's britt shoe and Zara's platform blucher with the britt shoe having a much higher platform than Zara's metallic platform blucher. 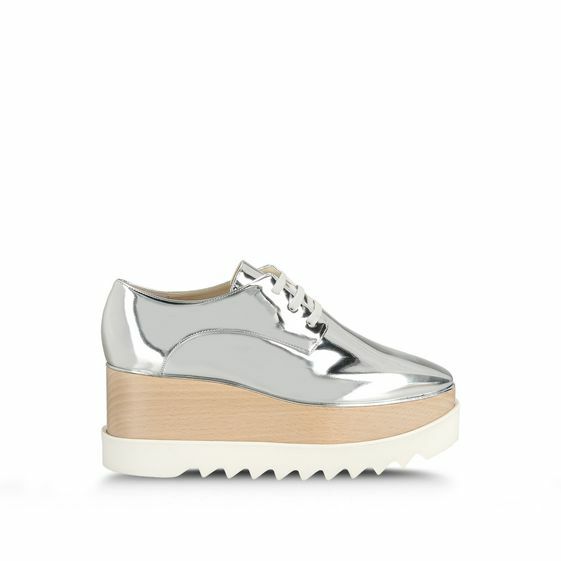 However Jessca Buurman's platform sneakers bears a striking resemblance to the britt shoe and is most probably the next best option to the britt shoe currently out there on the high street. Which do you prefer, the designer or the steals?